To win one Man Booker Prize can be the high point of any literary publisher’s career—but to win two is beyond the dreams of most. That, though, is the feat of literary publisher Oneworld and its co-founders Juliet Mabey and Novin Doostdar. What’s more, they completed the double in just two years—with Marlon James’ A Brief History of Seven Killings in 2015 and Paul Beatty’s The Sellout in 2016. Winning the Man Booker is not without its challenges. Mabey recalls getting to bed at 3am after Beatty’s Booker triumph, then rising at 6am to join him on a round of television studio interviews. That same day there were big decisions to be taken on print runs for the winning book. 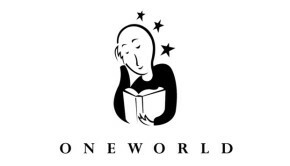 Predicting demand for Man Booker winners can be a nerve-racking experience, and Oneworld was conservative with A Brief History of Seven Killings, printing 80,000 copies but having to return for more a few days later. With The Sellout, viewed by retailers as a more accessible book for buyers, the print run was 100,000 copies for the UK and 230,000 worldwide. It shows the powerful effect of the prize on sales. It has helped Oneworld to make its mark internationally, too. Global awareness of the company’s list is higher than it has ever been, and Mabey’s schedule for the recent London Book Fair was full by January. The impact on Oneworld’s profile among consumers is more muted—but here too there have been advantages, with big spikes in traffic through the company’s website and social media channels in the days following the two Man Booker prizes. 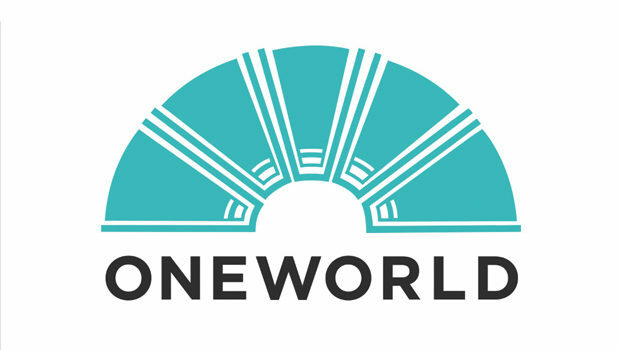 With a few exceptions like Penguin, the names that readers tend to follow are authors rather than publishers, so the Booker double gave Oneworld two shots at building its brand. Its Firsty-built website was instrumental in that, providing easy navigation, simple updates and, importantly, an attractive homepage that proudly celebrates the twin Bookers. “It definitely helps with the first impressions of visitors, and we’re really pleased with how it’s working,” says Mabey. 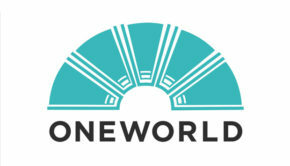 After so much excitement, what next for Oneworld? It has used the added exposure to promote the launch of some extensions to its publishing, including Young Adult books and an academic list. Taking its vision of inclusivity and diversity into picture books is another ambition. “We won’t necessarily do more books but we will be doing bigger books,” says Mabey. 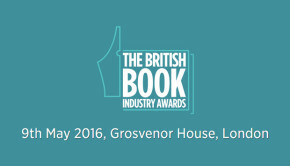 “We want to do what we’re doing now but even better.” And a third Man Booker Prize? That would be truly phenomenal—but after the last couple of years for Oneworld, it’s far from impossible. To learn how Firsty can help publishers create compelling websites, click here.